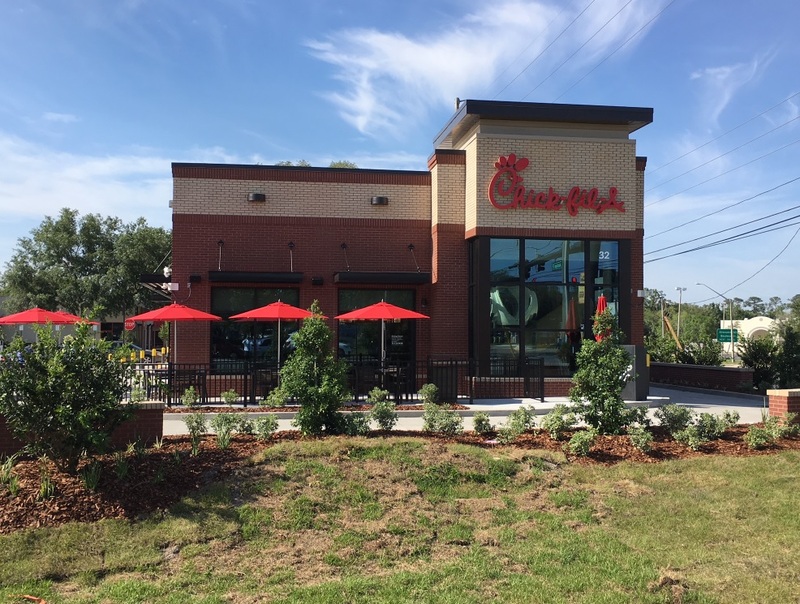 Chick-Fil-A is now open at 32 E Mitchell Hammock Rd in Oviedo, Florida. The new location was packed this afternoon during the lunch rush and we couldn’t be happier that people are already enjoying the new location. If you live in the area stop in and grab a sandwich with their famous Chick-Fil-A sauce! Directly adjacent to the Chick-Fil-A will be a multi-tenant building (6,000 SF) that is expected to be delivered this quarter. If you are interested in leasing space in Oviedo you can find more information HERE or you can call us at 800-940-6000 and ask for Frank Militello.